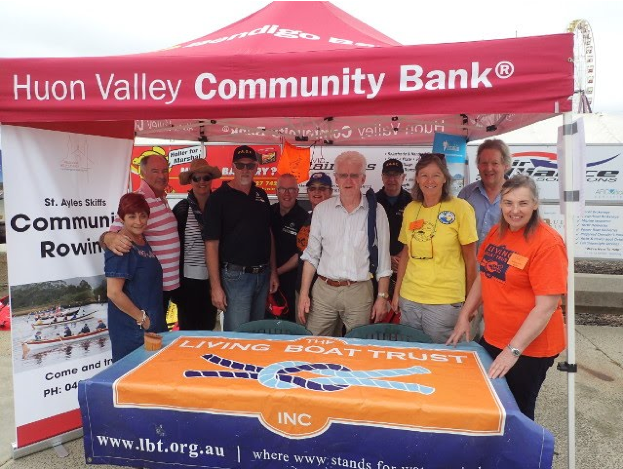 A report for our sponsors, the Huon Valley Community Bank who funded transport to this festival for 'Billy', can be viewed at bit.ly/2580dCU. The overall summary of this event was that it was a big success and our participation well worth it. Thanks to the Community Bank.